It’s that time of year – AWBU! So September is almost here and that means three things: 1) My birthday is coming, 2) Nathan’s birthday is coming, and 3) It’s AWBU time! The Arkansas Women Bloggers University Conference is one of those events I look forward too every year. I love getting to catch up with all of my blogger friends from around the state, and the encouraging camaraderie that goes on – not to mention the fun speakers and sessions. This year I am going to miss the Sunday sessions because we are kicking off our new Family Formation (aka Sunday School) classes at church, BUT I get to go to Foodie Friday which I have never been able to attend before. 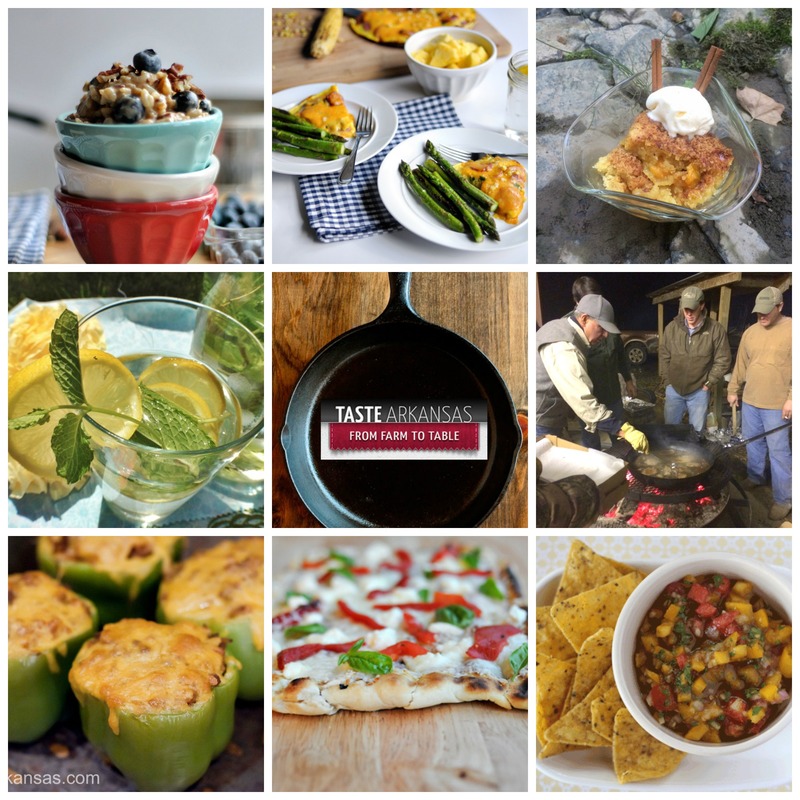 Arkansas Farm Bureau’s Taste Arkansas blog is an effort to connect those interested in food preparation with the farmers and ranchers who provide us with an abundance of Arkansas agricultural products. 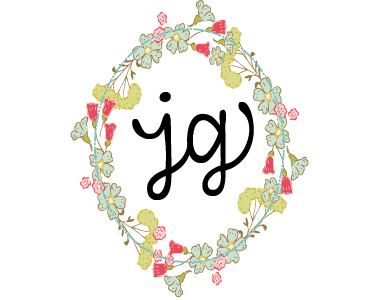 Since March of 2014, Arkansas Women Bloggers have provided all recipes and content for this site, and I have been honored to write a Hospitality column last spring for ToA. I am also speaking on Saturday on the writing panel which promises to be lots of fun – though I wish I could duplicate myself so that I could be in Alison’s session too at the same time. If you are coming to the conference let me know – I would love to hug your neck!